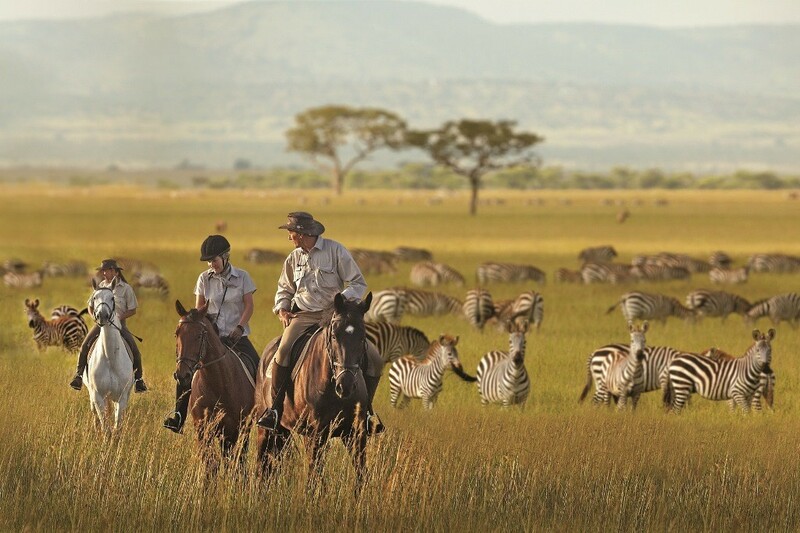 You may have a specific riding safari you want to join, or there’s a group of you who want to travel together. 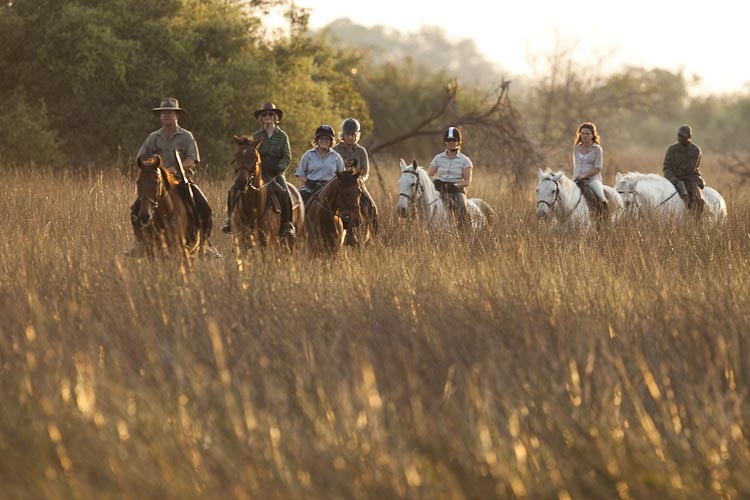 The best riding safari groups only take a few riders at a time and fill up far in advance, so you need to be booking a reasonable amount of time ahead of your proposed holiday. 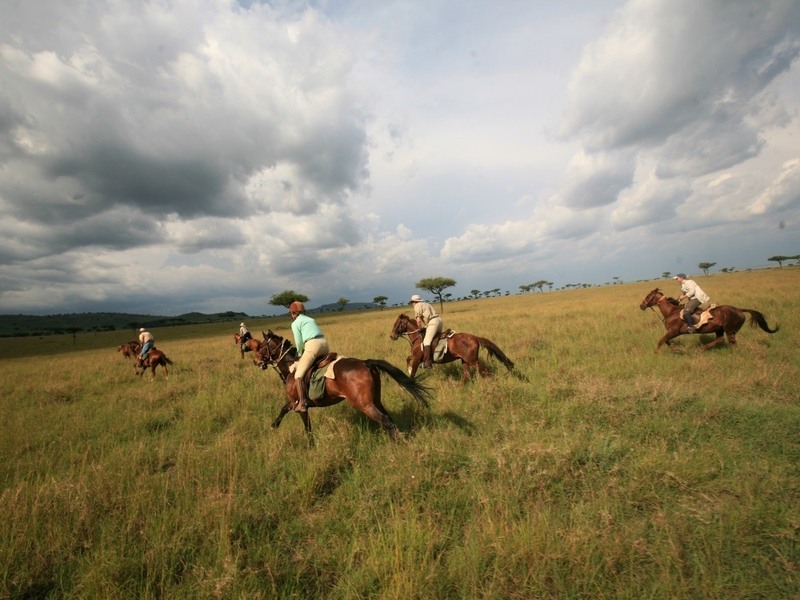 Scheduled riding safari dates and flights are typically launched a year ahead and starting your planning soon after this will increase your chances of getting on the trip you want; the flights will be less expensive too. I’ve helped plan riding safari holidays for over seventeen years and the best way to start making suitable suggestions is to find out more about the riders (and non-riders) going on holiday. If you’ve been to Africa what did you do on that trip? What other countries have you visited on a riding holiday? How much riding have you done? Are you currently riding fit? Are you confident to gallop in open spaces? Are you taking a spouse who rides less than you? Would you like riding to be the main part of the holiday or just a small section? 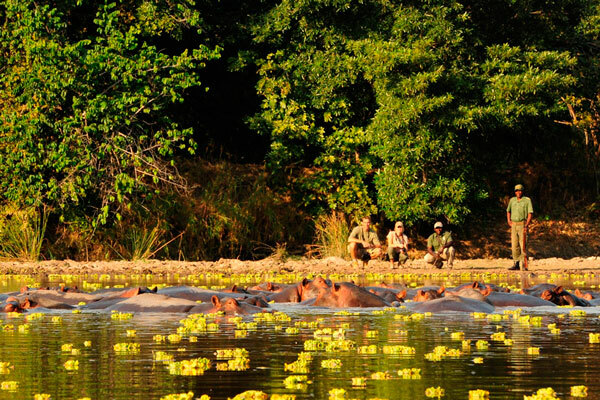 What time of year are you thinking of travelling to Africa? 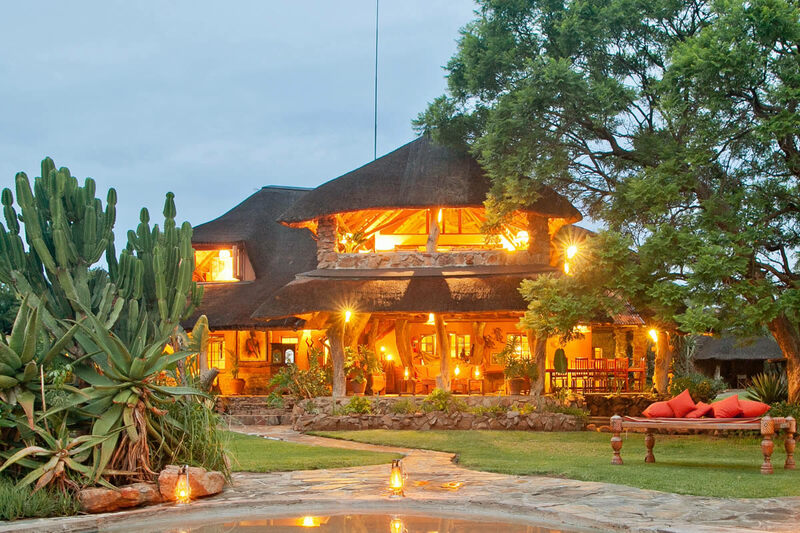 What sort of accommodation do you want to stay in (hotel/lodge/tented camp)? 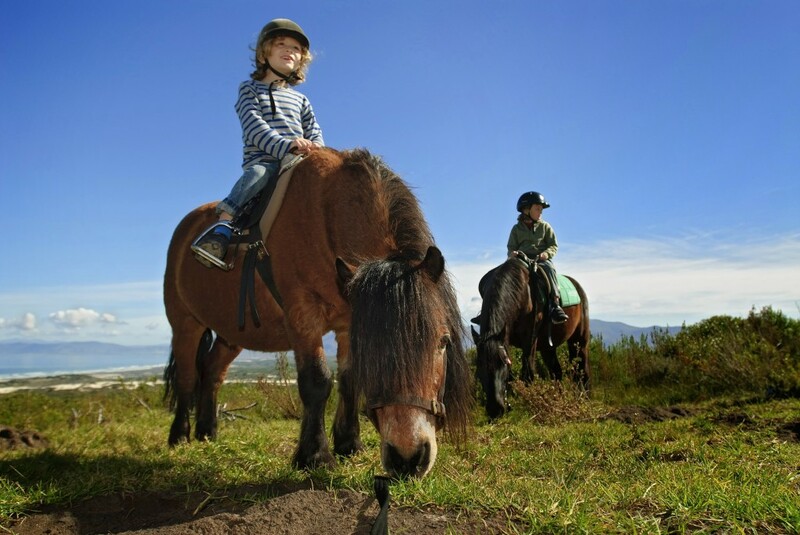 Do you want to add a beach holiday to your riding safari? 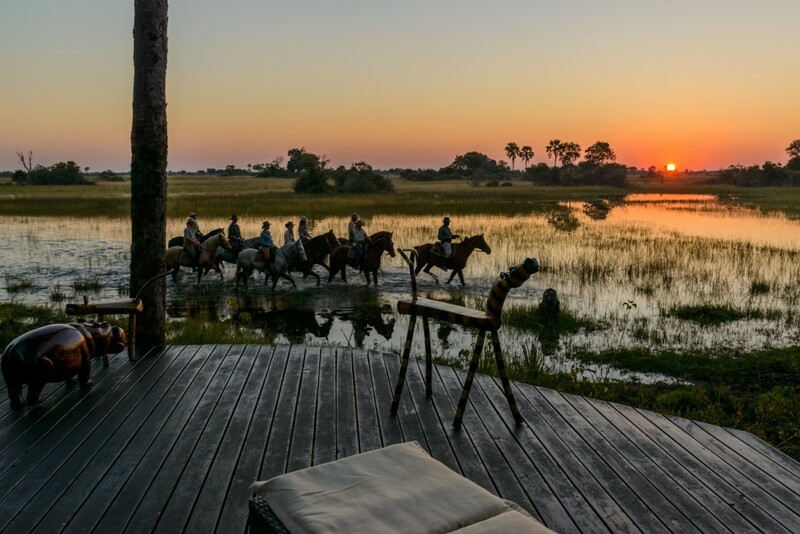 If you’ve got 15 minutes take a look at my article on the 16 Top Safari Horses in Africa – I would like to have ice in my gin and tonic before supper – I’d love a comfortable bed as I’m sure I’ll be tired after a day of riding – Any chance of a massage after a day in the saddle? – I want my non-riding spouse to enjoy their safari too. 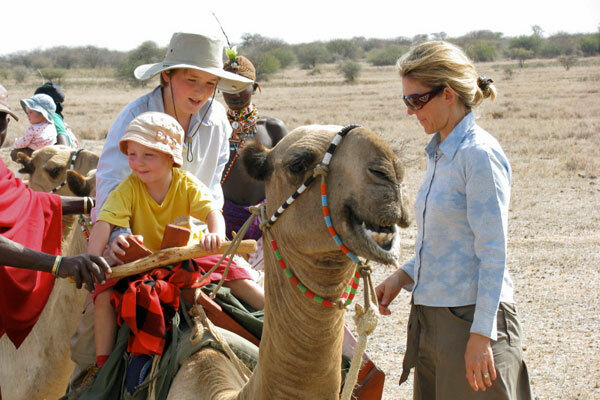 Find a riding safari expert – one who is well known for planning good riding safaris. – Who do your riding friends recommend? 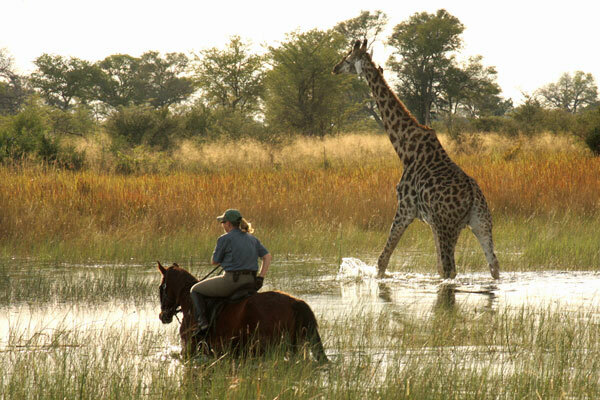 – Has the expert been to all the riding safaris and do they ride on a regular basis in the UK? – Is there a company whose name comes up on Google if you look for ‘riding safaris’? (Make sure you look in the ‘organic results as anyone can pay to be in the adverts) – Who is mentioned a few times in the travel sections of the newspapers, or in horse magazines? Typically they will be African specialists who understand the logistics of holidays to the continent as well as knowing how to plan a riding safari. Some will have taken their own families with a variety of riding abilities and perhaps a non-riding spouse. Ask them where they’ve been and what they’ve done – a true expert will be happy to share their personal experience with you. Take some time to have a chat. A company’s website can give you an idea about them, as can an interchange of emails, but picking up the phone and chatting will give you a real feel for whether this is the person you want to plan your riding safari. At the start you should be doing the talking, give them all the info you’ve gathered in the stages above, let them ask questions and then see what they come up with. In some cases they might be ready to make suggestions of specific riding safaris on the phone, or it might make better sense for them to email ideas. That way they can link you to websites and you’ve got something easy to share with your riding companions. Once in a while, I find even an initial chat means I can jump in and send through an itinerary for a particular riding safari. However, even then I recognise my plan might not be right for your holiday, so I’m very happy to make lots of amendments until it’s the perfect riding holiday for you. Long gone are the days when I started planning riding safaris and followed up a phone call with brochures in the post. I still like to speak to prospective clients so I can understand their wishes and make sure my suggestions match their holiday expectations. 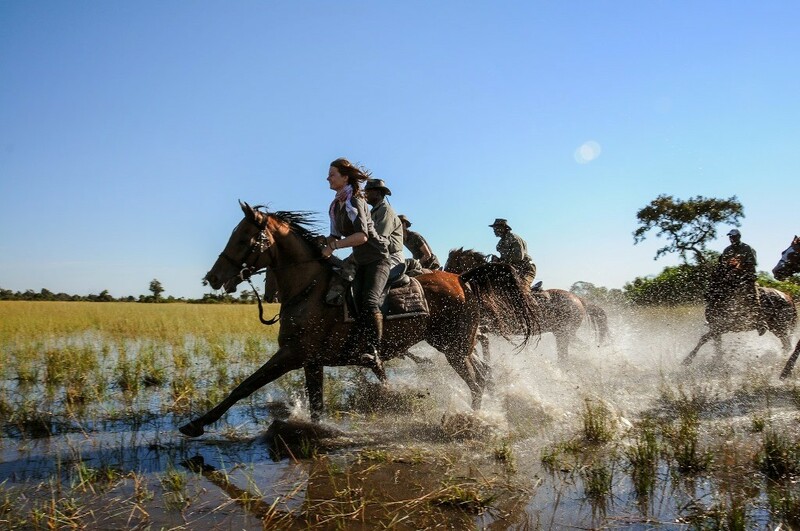 However, most communication nowadays is by email with references to the riding safaris’ pages on our website or to the websites of the various riding operators in Africa. If possible I always prefer to meet people and as safari specialists we take stands at a number of shows throughout the summer, so you may see me at Blair Horse Trails or in the Country Living marquee at the Burghley Horse Trails, Badminton and Bramham. Equally our whole team is happy to meet people face-to-face in our offices or at their home. These visits work particularly well when you have a group as it avoids one person having to act as chairman sending out the paperwork and combining the holiday thoughts from everyone else. Overall this speeds up the planning process so you get the perfect holiday itinerary sooner than you otherwise might. 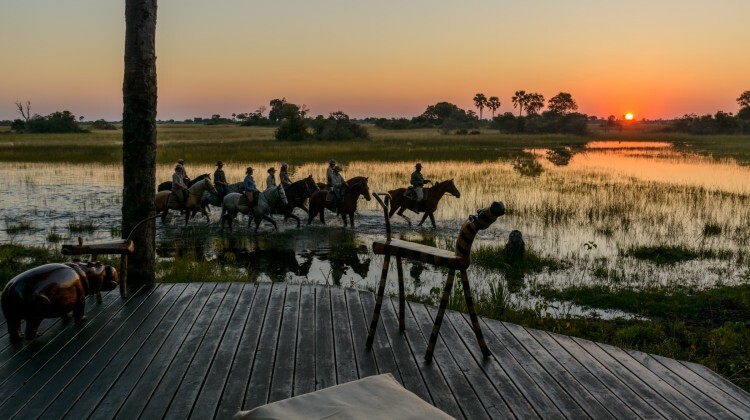 While is it possible to hold some spaces on a riding safari provisionally while the rest of the holiday is planned, they can’t be held forever and in the meantime flight prices are probably rising. 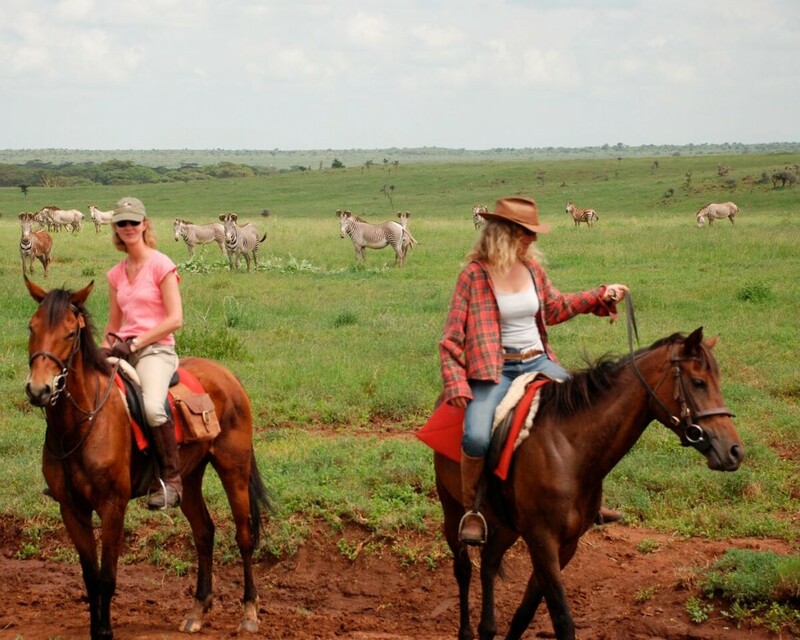 Once you’ve found a riding safari that suits you, I suggest you book it so it’s all confirmed and the price guaranteed. Now’s the time to have a look through my riding safari packing list to see what you’ve already got and what you need.